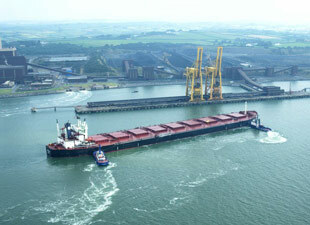 The Shannon Estuary on the West Coast of Ireland extends 100km from Limerick City to the Atlantic Ocean and is a sheltered deep water resource connected to all major international shipping lanes. 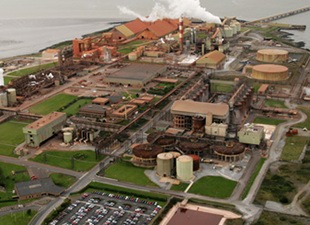 Ireland is widely recognised as one of the best places in the world to do business. A dedicated inward investment agency, IDA Ireland, has been at the core of this strategy for over 50 years, with their successful partnership approach playing a key enabling role. A skilled English speaking workforce within the Eurozone. 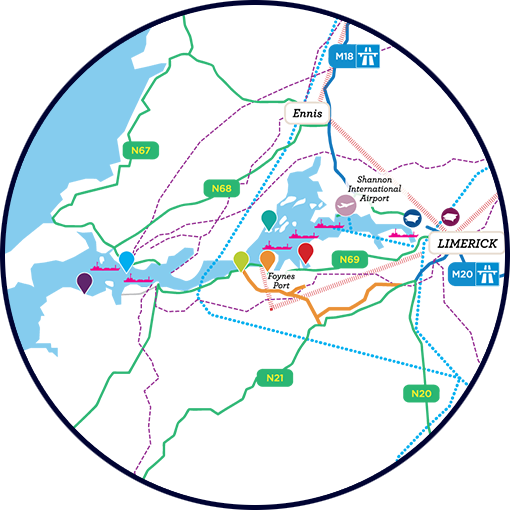 The IDA team in the Shannon Region are committed to working with Foreign Direct Investment companies that are considering the region to internationalise their business. 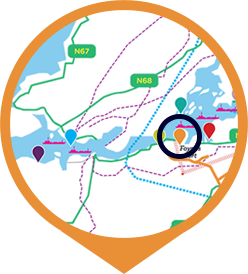 They work very closely with the educational institutions, industry players and service providers to help land your business in the Mid West Region of Ireland. Ireland is home to over 1,100 multinational companies, ranging from global high technology manufacturing to the leaders in software and webbased platforms, which use this strategic base to service clients in Europe and further afield. The existing facilities on the Estuary are serviced by the largest vessels entering Irish waters. 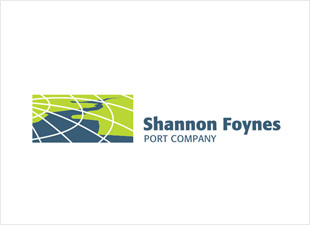 All commercial marine activities on the Shannon Estuary are managed and controlled by Shannon Foynes Port Company, a designated EU Ten-T Tier One Port. Marine activities operate to the highest international standards, including ISO 9001:2008 and OHSAS 18001 certified by Lloyd’s Registry Quality Assurance and the European Ports Association COPORTS environmental management system. The latest VTS technology is employed to ensure safety and efficiency in vessel traffic management, including modern anti-pollution resources and equipment.  The region surrounding the Shannon Estuary has some of the most renowned natural beauty in the world, and is acclaimed for the quality of lifestyle it offers. Limerick City, at the heart of the region, is a vibrant, cosmopolitan gateway. The region is host to many world leading companies, including existing large-scale marine based facilities. 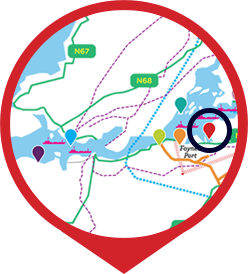 Shannon International Airport offers global connectivity with direct flights to UK, European and US hubs. 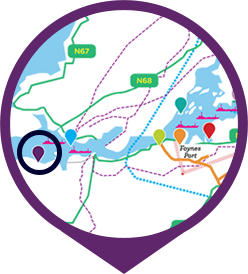 A modern road and rail network links the region to other parts of the country. An abundance of world-class third level education facilities offer a consistent supply of high quality graduates in all disciplines.